Group Yoga for Recovery by Tara Arnold, PhD, LCSW, RYT Held Mondays from 1:00-1:45 weekly. 16 week commitment. **Call to set up your individual yoga assessment and start your private yoga instruction with a trained psychotherapist and registered yoga therapist, or join an on-going yoga for recovery group at 404-964-6629. 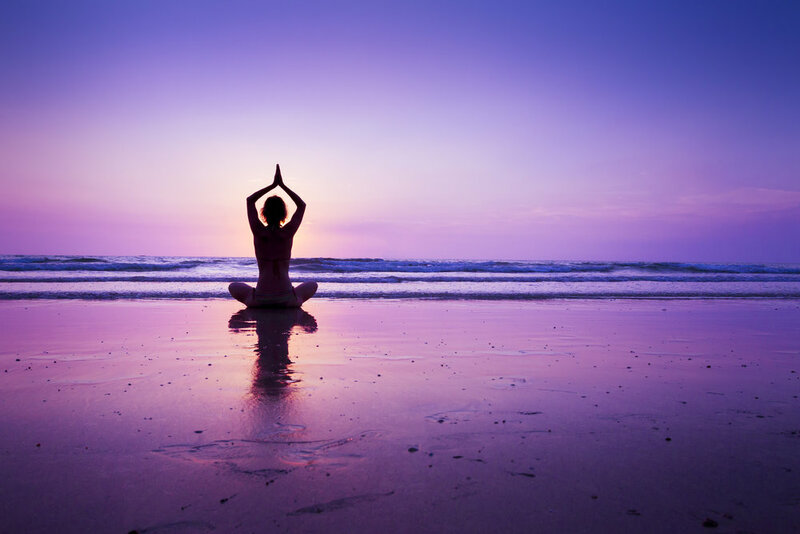 Why Add Yoga to Your Psychotherapy? Learn to deepen your therapy by getting more connected to your body. Access your feelings in a whole new realm by going inward with a mind and body focus. Add movement into your healing and see where unconscious emotions are buried in your cells. Activate different neural pathways by using a Bottom-Up approach to healing . We want to offer Yoga for Recovery, a program that helps us integrate yoga into your emotional healing journey. Yoga can help access feelings stored in our bodies. Yoga will help to embody our work in recovery, deepening our self-awareness, as we address stored channels of energy and emotion in a safe environment. This 16-week group will utilize yoga postures (asanas), breath work (pranayama), and group process. The goal is to get use movement to get into our bodies and stimulate all the benefits of yoga practice. After the asansas, we will process and use the insights and connections made through yoga to deepen our work in recovery. The group will be held at 23 Lenox Pointe NE; Atlanta, GA 30324. Call Tara Arnold, PhD, RYT at 404-964- 6629 to interview for the group.